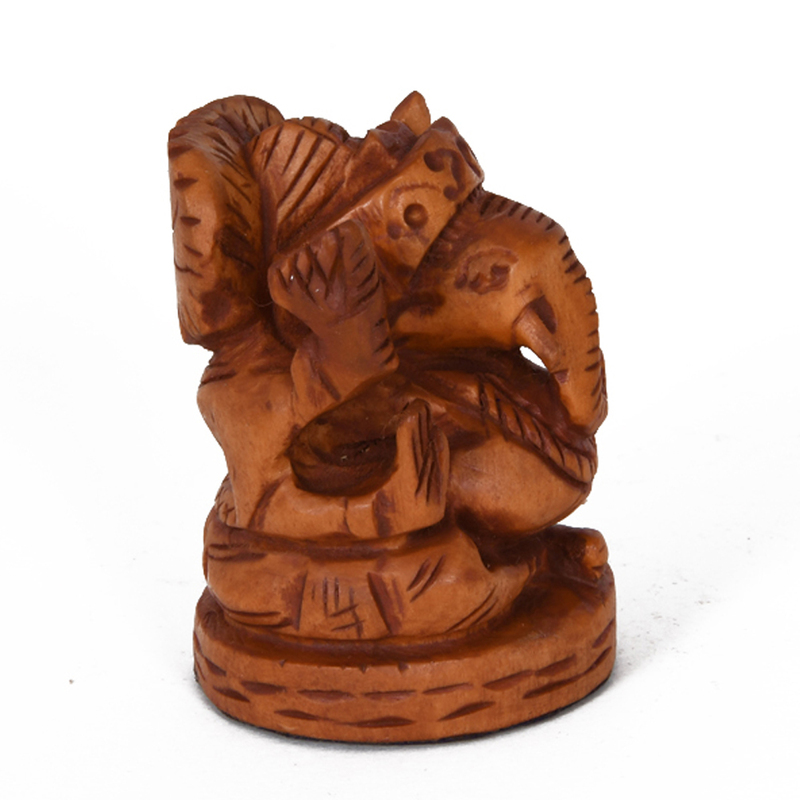 This wooden pagdi ganesh is great piece of art, as the sitting posture of this statue is considered as art since the ancient times. 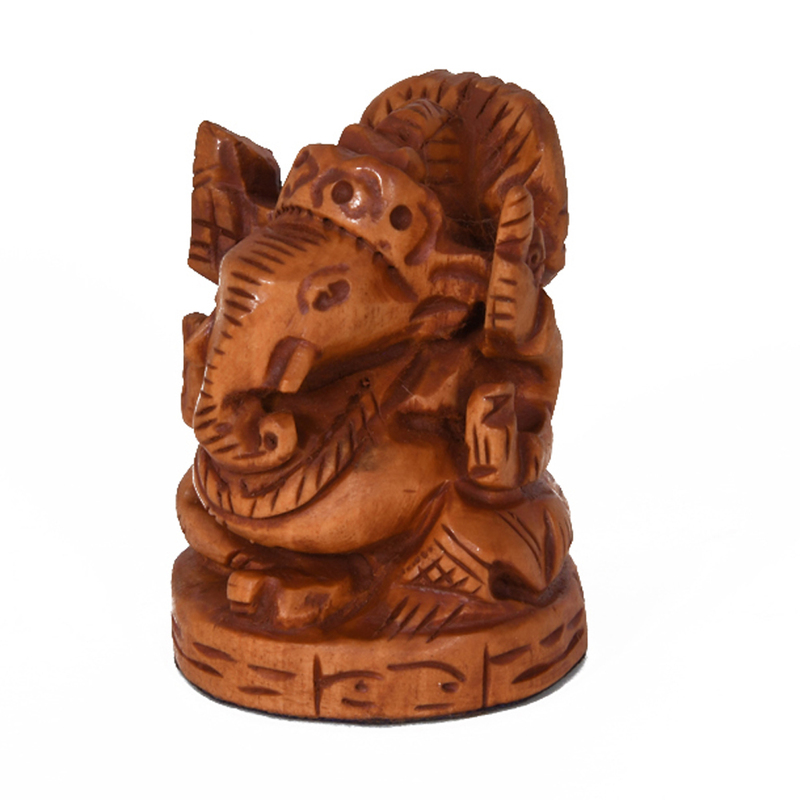 This Read More..statue is has the most demand when it comes to gifting someone else. 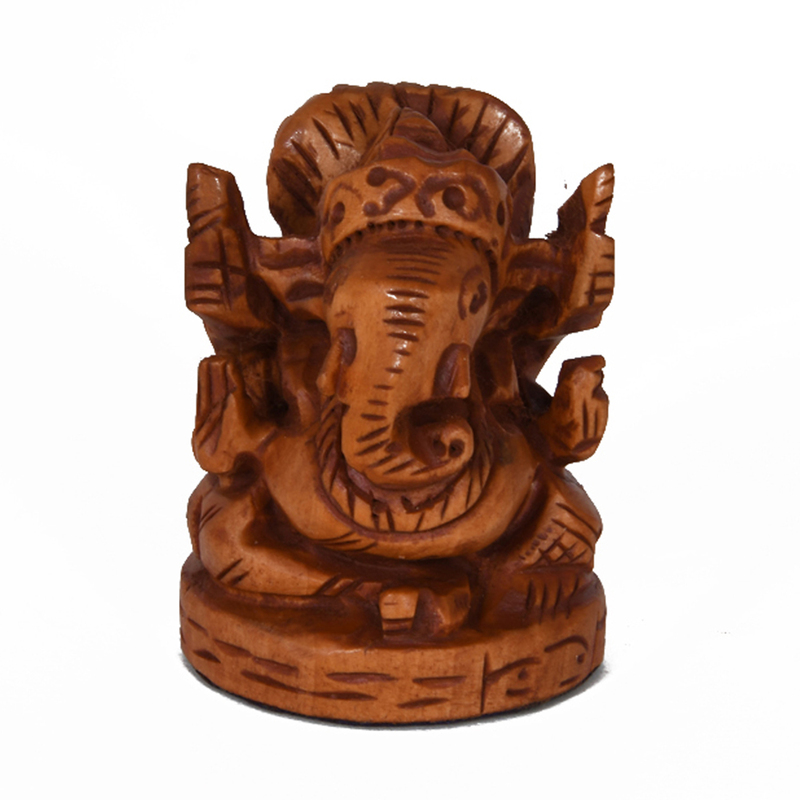 The addition of ganesh is a good omen to anyone, and this is the main reason why this is one of the bestseller. This statue has a sheen to it like any other statue of a hindu god. The polish makes this statue ultra durable. Show Less..